Trademark Access is a small trademark law firm, dedicated to providing Texas businesses and residents access to an experienced trademark attorney for one low flat-fee. Trademark Access strives to help our clients fully develop their ideas and create a personalized strategy to protect their brand. We offer service to all of Texas, it doesn’t matter if you are in Austin, Houston, Dallas, or Lubbock. We specialize in trademark search and trademark registrations. One of the most vital forms of legal protection you can for your business is the trademark registration. A successful trademark registration protects your name, logo and reputation. A proper registration requires a search, application, and responding to office actions. Our attorneys can process and file your registration using a simple four 4 step process. Often we can accomplish this in a period of 5 days, even though the certificate of registration may take up to 18 months. There are millions of trademarks in the world. Each country has its own trademark registration system. In the United States more than 400,000 trademarks were filed last year. There were approximately 1 trademark application filed for every 1200 people in the state of Texas. Trademarks were also filed on the state level and global levels. A trademark search is necessary to make sure you don’t infringe on any of these trademarks. Many of these trademarks were filed by Texas based companies such as Dr. Pepper and Exxon. These companies have major law firms or legal departments who represent them. You can get the same quality of Trademark Search and representation with Trademark Access. Trademark Access is the alternative to large expensive firms with hidden costs. We represent both small and large clients with equal passion and professionalism. We serve clients in all 50 states and have experience representing small companies against large fortune 500 companies. 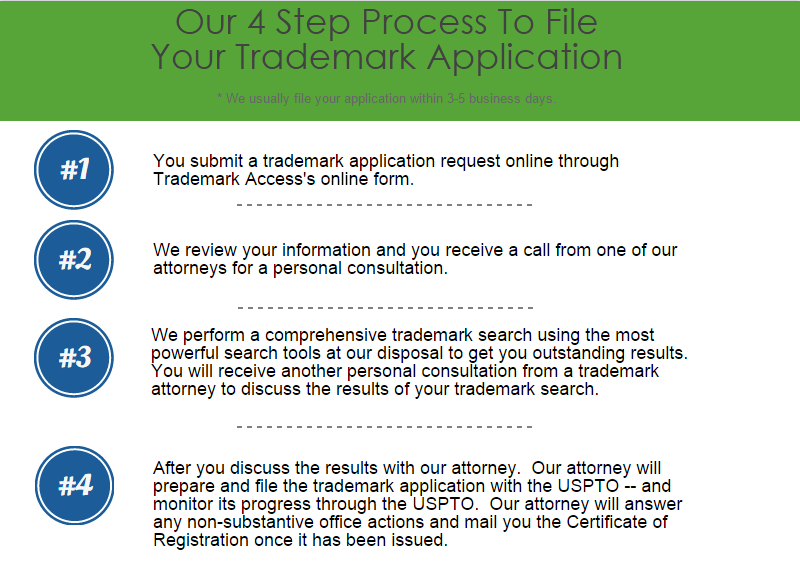 If you are looking for a trademark attorney in Texas, do not hesitate to contact us. Our leading trademark attorney is a highly rated lawyer with over 18 years of experience. His area of expertise includes preparation and prosecution of trademark registration applications, as well as litigating opposition and cancellation proceedings before the Trademark Trial and Appeal Board. He has filed for and obtained hundreds of trademark registrations for clients. He has successfully argued cases against Fortune 500 companies and is admitted to practice before the United States Supreme Court. 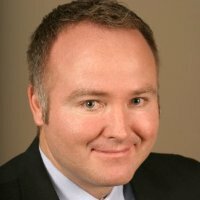 Considered one of Utah’s Legal Elite, he can represent clients in Texas on all proceedings before the US Patent and Trademark Office. Many people choose to file and research their own trademark, we understand and provide a learning center andblog to help you educate yourself. Large states, like Texas, usually have a variety of resources to help people with trademark research and registration. Below is a list of some resources we recommend. In Austin, visit the McKinney Engineering Library at the University of Texas. In the eastern portion of Texas, there is a patent and trademark resource library in Houston and College Station. In Dallas and San Antonio the resource library is located in the public library. For residents, in the western part of Texas, the Texas Tech Library in Lubbock is where you can find advanced trademark education. Our Trademark Attorney cannot represent you for a state specific trademark registration in Texas. We deal only with Federal Trademark Registrations. If you wish to file a trademark in Texas you can find more information at Texas Secretary of State website. In 2013, Texas residents and business applied for 21,074 trademarks. This is approximately 1 trademark for every 1200 people. Thousands of trademarks are currently held by people and businesses in Texas including Dr. Pepper which is globally recognized and Exxon is the most profitable. If you are from Texas and are considering registering your trademark, or thinking about doing it yourself, here are some facts you may find interesting. Texas has an extremely competitive environment with several universities dedicated to research and development. Fifty percent of all Trademarks are rejected the first time. By hiring an experienced reliable trademark attorney, you can greatly improve your chances of success. Texas has one of the largest economies in the country, and one of the fastest-growing. All of this growth means venture capital, and venture capital means trademarks. Hundreds of trademarks are filed each year in Texas, and many more are contested. If you want to be certain that yours won’t be one of them, contact our trademark attorney Texas. Your brand is vital to your success–don’t let another company jeopardize your brand recognition. Consult with our trademark attorneys today.